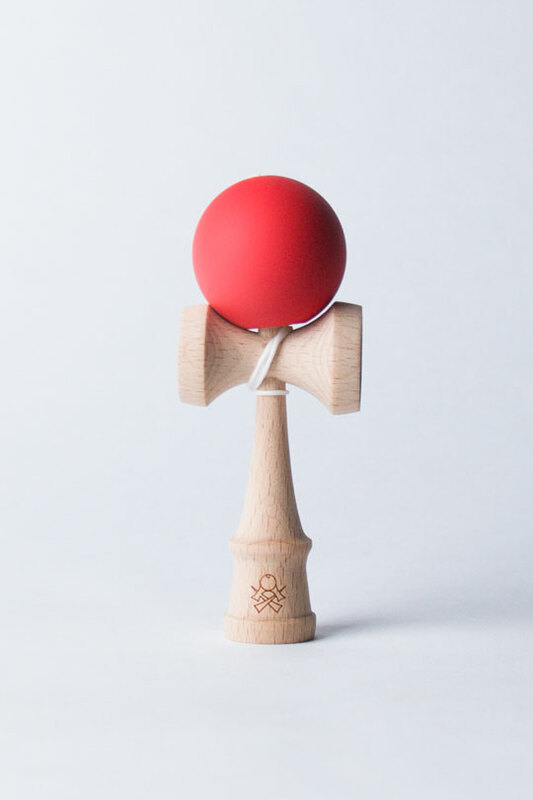 The Micro Kendama is the smallest playable Kendama offered by Sweets – small enough to stash in your pocket, yet challenging and fun for all skill levels. Factory painted with a rubber finish. Box includes: One micro Kendama, Extra string pack + Sticker assortment.